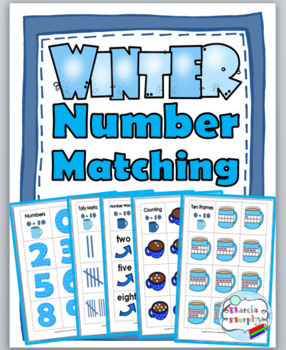 Winter Math Activities - Ten Frame, Tally Marks, Etc. 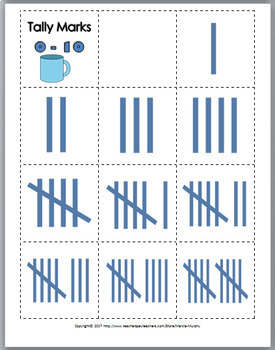 This resource includes 2 sets of Cards (numbers 0-10 & 10-20) in color and b+w. The cards display numerous ways that numbers can be represented. 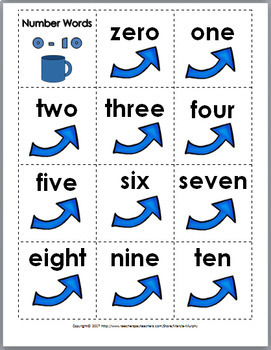 Each set includes 5 cards for each number (numeral, counting, ten frame, tally marks, and number word). These cards have many uses. 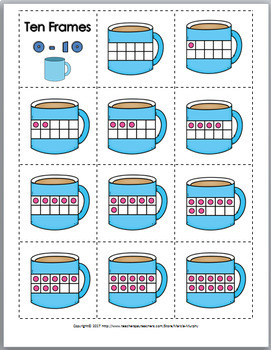 To view more of my Math products, please click on the links below.